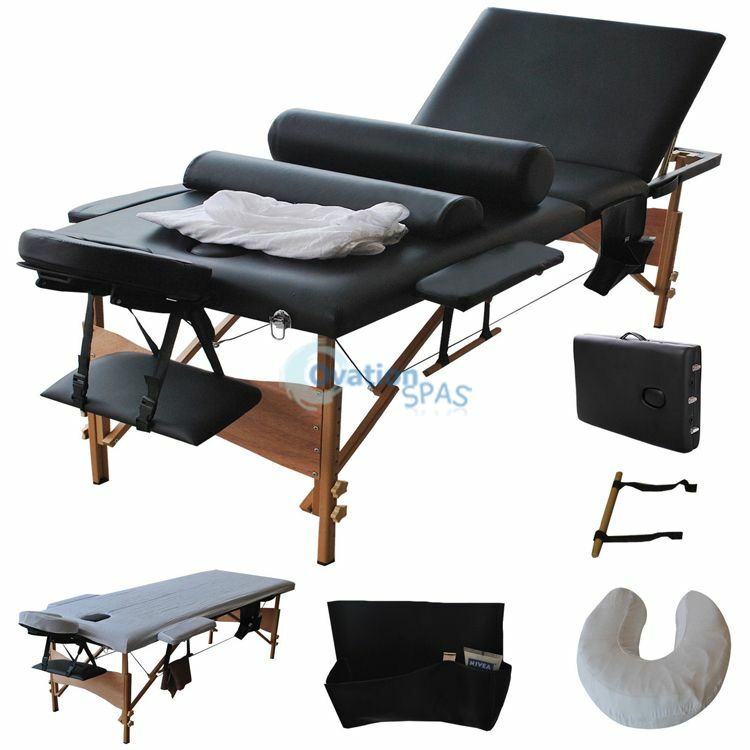 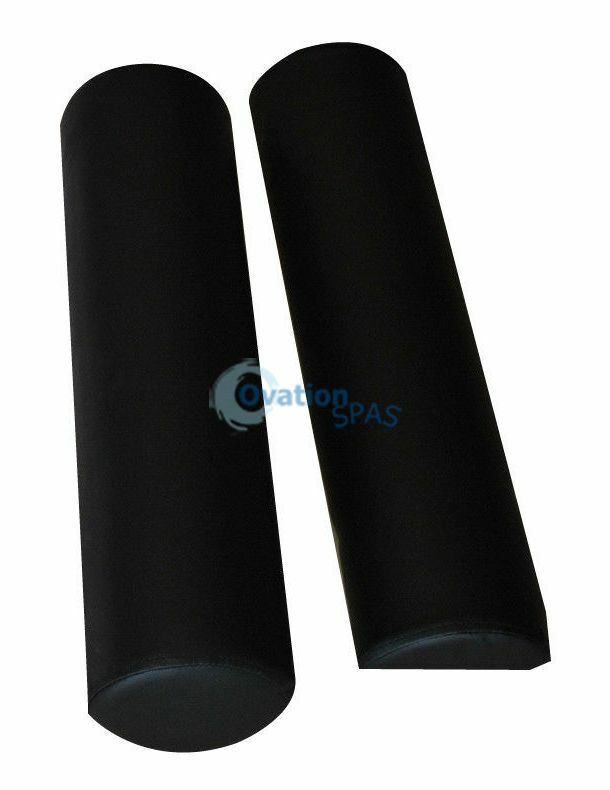 Free Shipping - The Portable Massage Table Is The Most Fully Featured And Economical Massage Table Package Available Anywhere. 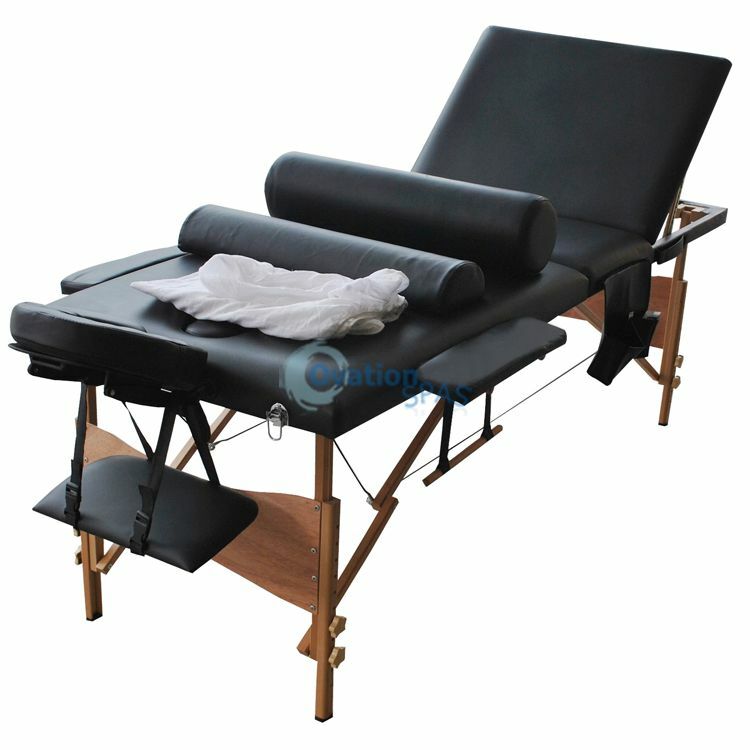 This Massage Table Is Ideal For Professional Therapists, Therapy Students, And Home Users Alike. 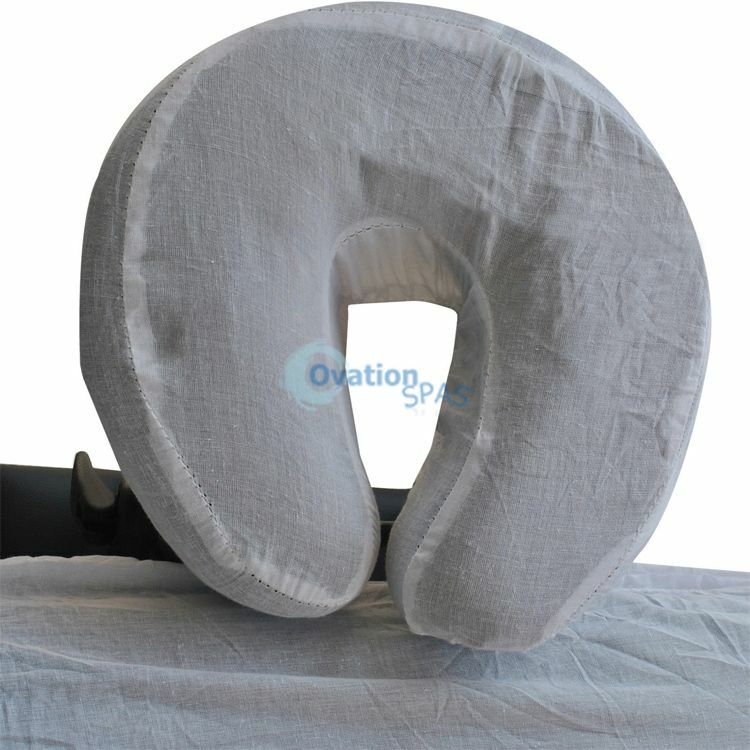 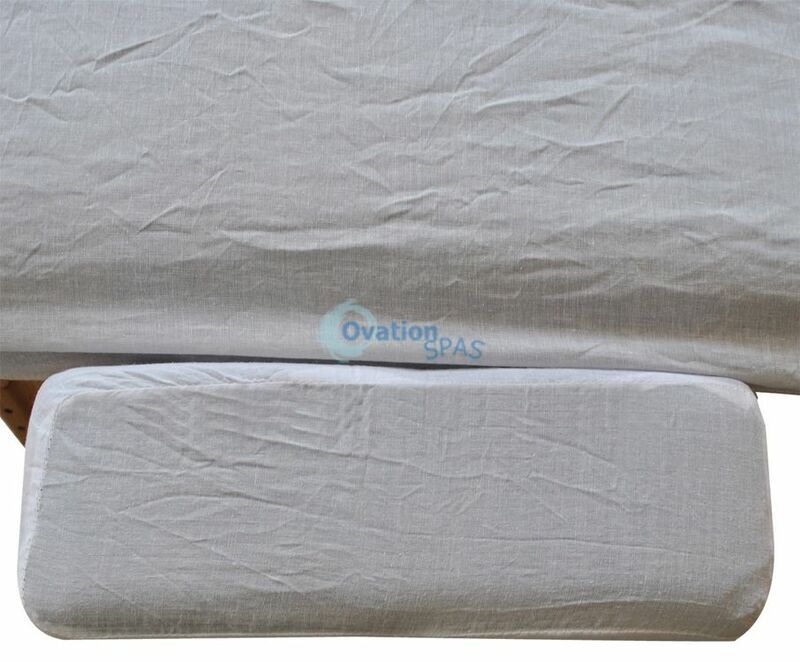 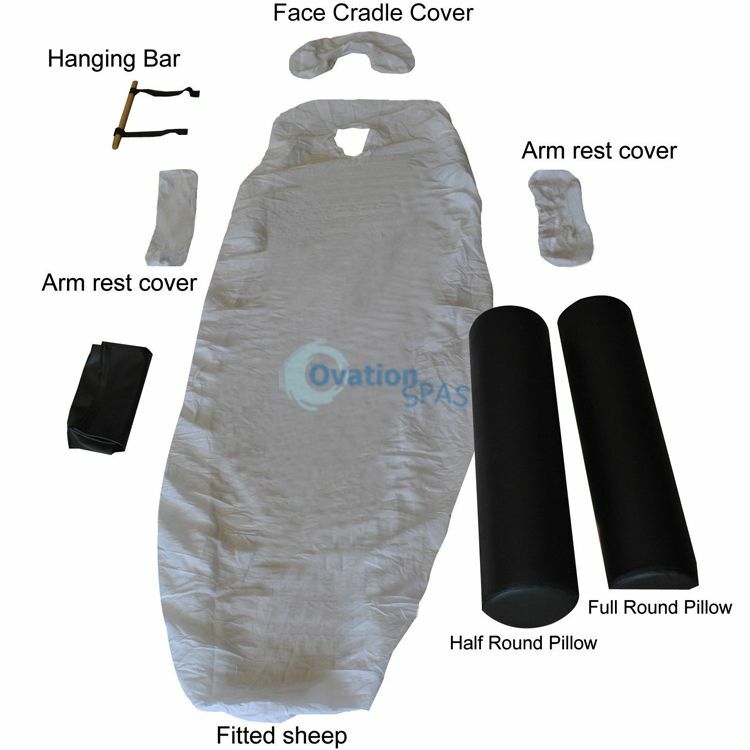 The Massage Table Is Precision-Crafted With Hardwoods And Features A Full 3 Fold Of High-Density Luxury Padding To Ensure A More Comfortable Massage Experience.This Massage Table Package Includes A Standard Accessory Kit With A Forward Arm Rest Shelf, An Adjustable And Removable Face Cradle, Face Cradle Pad, And Side Arm Extenders, Removable/Intergrated Face Portal, Free Carrying Bag.